At ROCKLAND EYE CLINIC we believe an optometry clinic should offer the very best in Eyecare and in Eyewear without compromise. At Rockland Eye Clinic, we keep An Eye on Heath, An Eye on Fashion. At ROCKLAND EYE CLINIC, we place high importance on your eye health. Our optometrists take advantage of cutting edge technology and perform special testing to screen for eye diseases. Your visit with our doctors will consist of a thorough visual examination and evaluation of eye health. Our doctors take the time to explain the diagnosis and treatment plan after every visit. 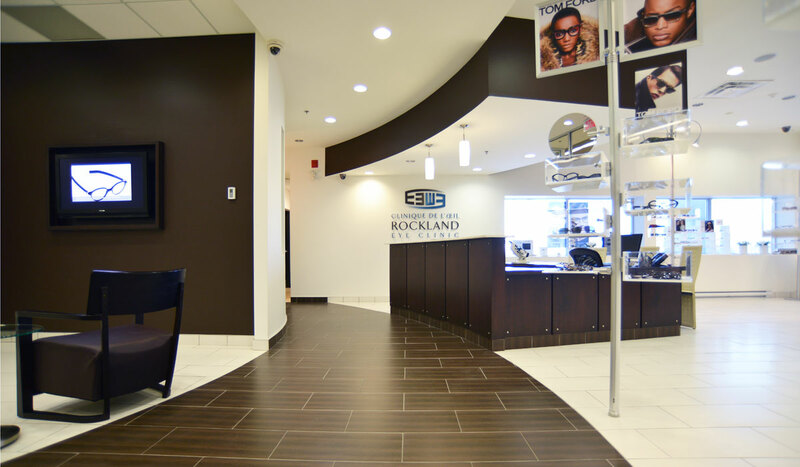 Rockland Eye Clinic is a destination for luxury eyewear. All of our frames are hand-picked by the owners. Many of our frames are handmade from the highest quality materials. In our exquisite showroom, you will find exclusive frames and benefit from a personalized frame consultation.